Miami Hotels South Beach is the place to be to get a suntan! Known as the sunshine state, Florida is the southernmost state (outside of Hawaii) the sun shines two-thirds of the time that it possibly can. Some of the best places to sunbathe is Miami are Haulover Beach, for the best all over tan as it is a clothing optional beach, Hobe Beach is where locales and tourists can bring Fido who will love the sand, and anywhere on Ocean Drive, really. Miami is a great city. As a jewel along the Atlantic and Biscayne Bay, some historical landmarks complement the amazing nightlife and exclusive dining scene. A day in the famous Florida sunshine can include a trek to these historic gems. Miami was christened the American Riviera early last century, when the world’s elite designed vacation homes and brought great culture to the once untamed shores. When the skies turn gray and snow threatens to make every weekend one to stay indoors, Miami beckons with the promise of the right kind of cool. Listen to the siren call of Miami and plan an adventure with dancing, dining, shopping, as well as the arts. Up your cool factor a few notches with the options below. Miami is home to a vast global community at the meeting point of the Americas. Eating is not a daily occurrence but an event in the Magic City. Cuban food is rich and flavorful while Vietnamese can offer new flavors; the options are endless. 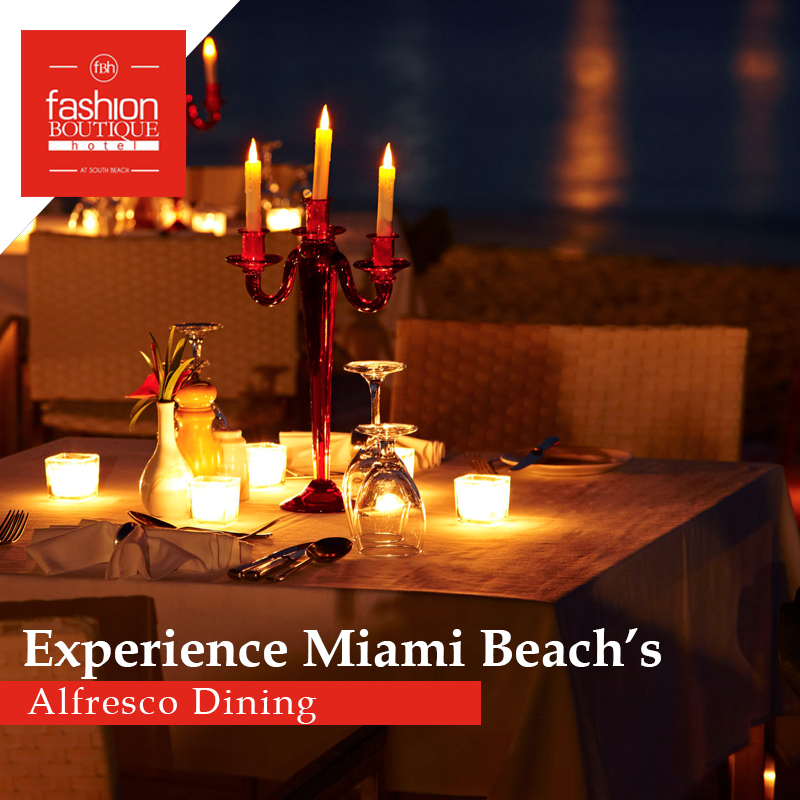 Miami Beach is the ultimate destination for food. The brilliant weather makes al fresco dining not only an option but a must as well. Make reservations at one of the top four al fresco dining spots that are mentioned below. 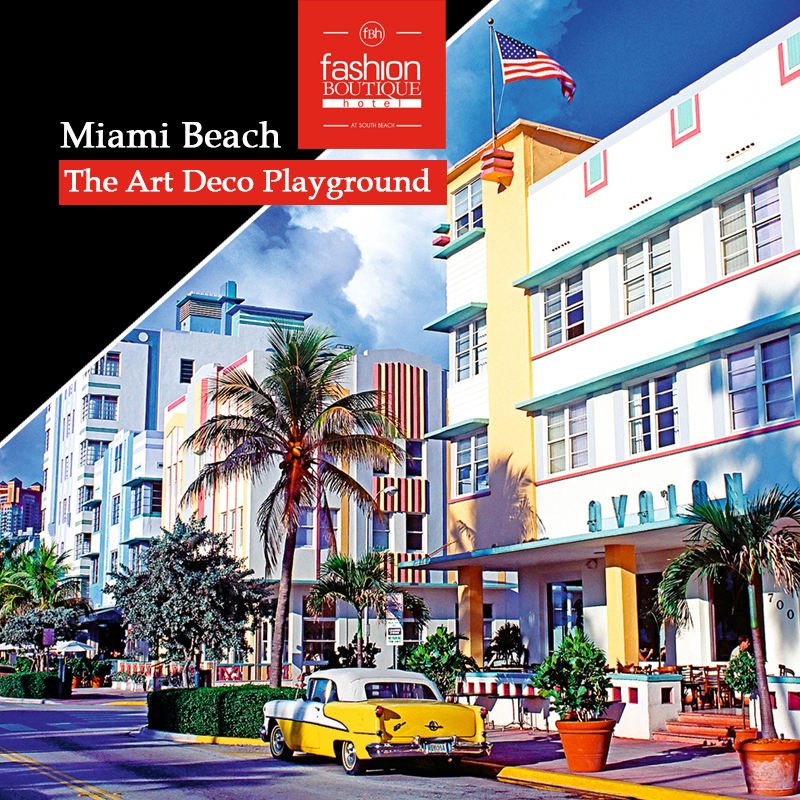 Miami is a destination for the international community from the jet set to those ticking fun off their bucket list. 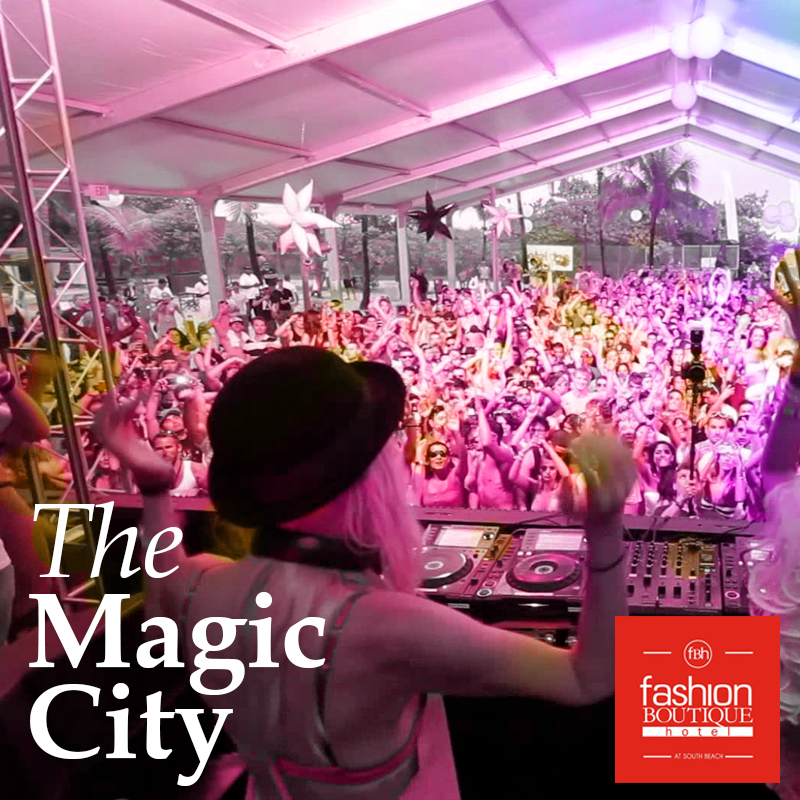 The Magic City offers a chance to explore art and culture via events that take advantage of the tropical paradise. Each month has a specialty event that does not take place at any other time during the year. No one wants to wait another year to attend the most talked about happenings and be in the know. Miami South Beach hotels are the only place to be during any and all of these festivities. Miami South Beach hotels and buildings are a pastel manifestation of an era. Rightfully known as the Art Deco Playground. Offering one of the most beautiful and historically rich architectural gems that Miami Beach and its Hotels have to offer. Most come for the white sand, sunny days and wonderful weather but being classified in the National Register of Historic Place is definitely the icing on the cake. For non-Floridians Miami Beach and South Beach nicknamed SoBe may mean the same thing. When is actuality South Beach is the southernmost part of Miami Beach a 20 block stretch that offer a plethora of options. Miami South Beach hotels and beaches are the perfect destinations. Breakfast is served each morning from 8:00 am to 11:00 am. 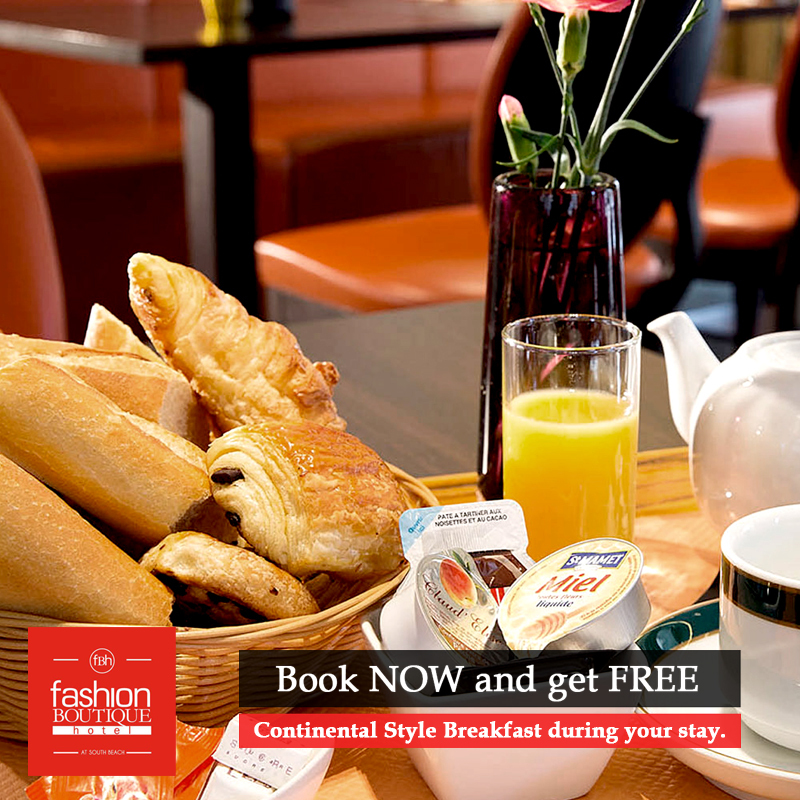 The continental complimentary breakfast is provided daily for two guests per room. Any additional guest should pay the regular price of $6 plus taxes for a breakfast voucher. The breakfast voucher is to be picked up at Front Desk the same day, and can be used only once. The continental breakfast is non- refundable. It can't be applied as a credit toward any other charge(s).